This is a beautiful, very well constructed two level concrete house only 150 feet from the azure waters of the Caribbean Sea! 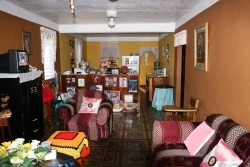 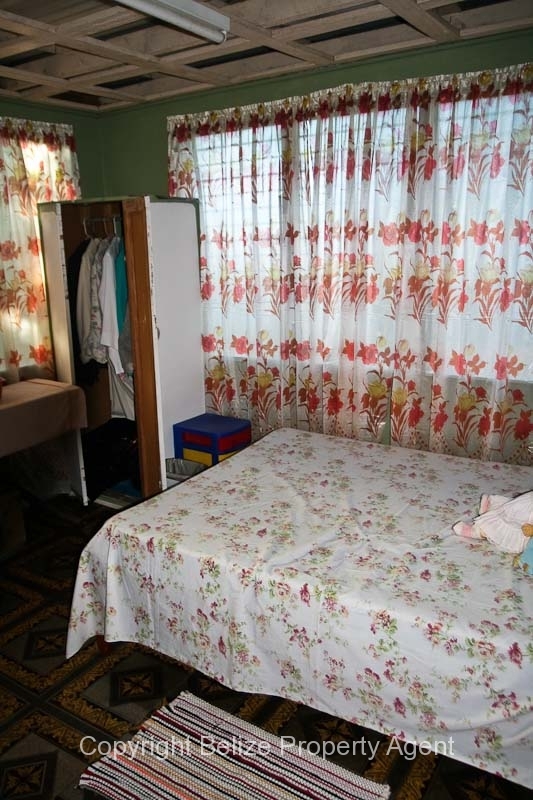 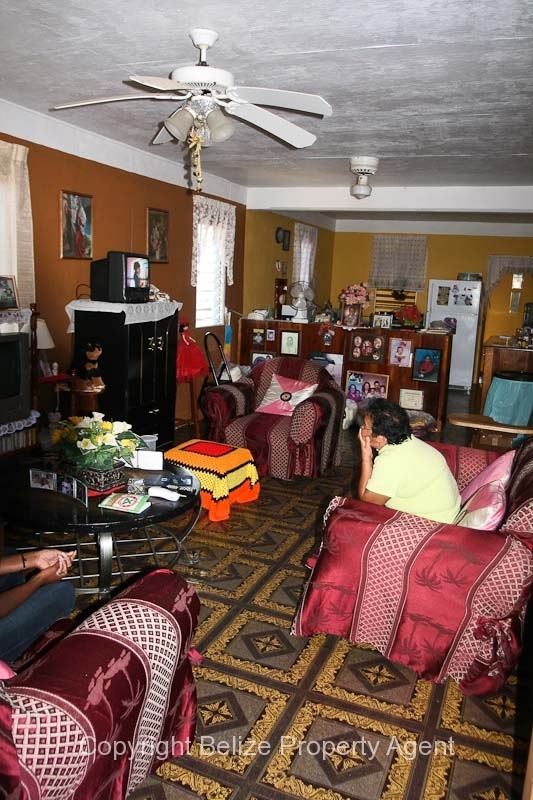 Both levels of the house are currently rented and provides excellent income with potential for increased income with different management. 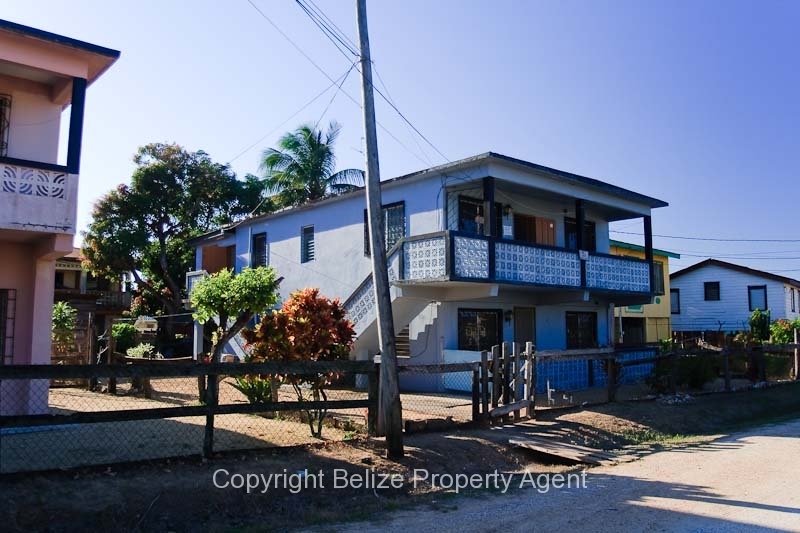 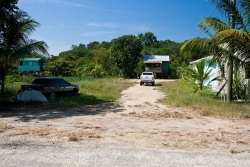 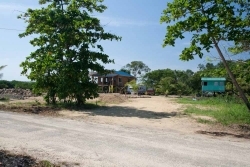 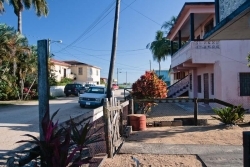 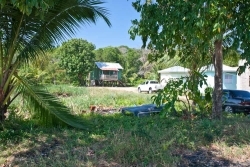 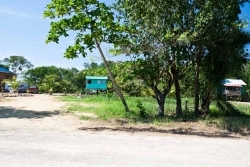 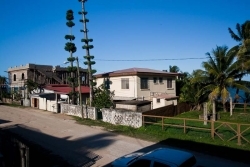 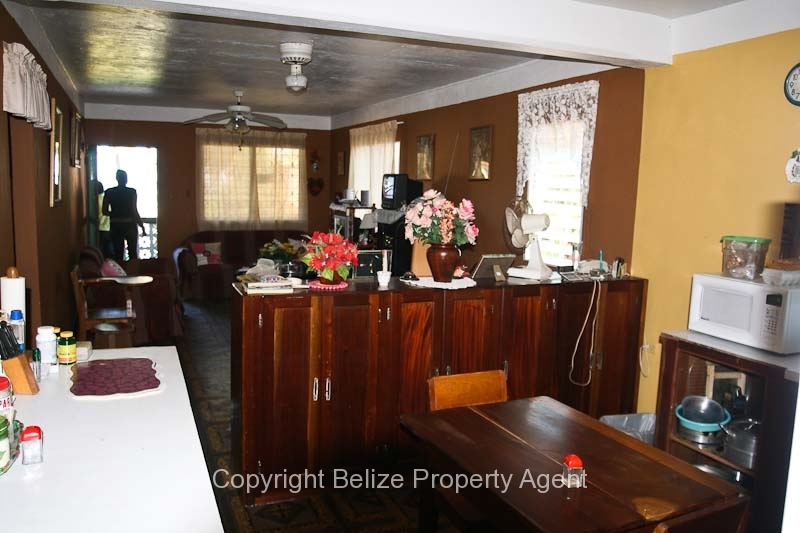 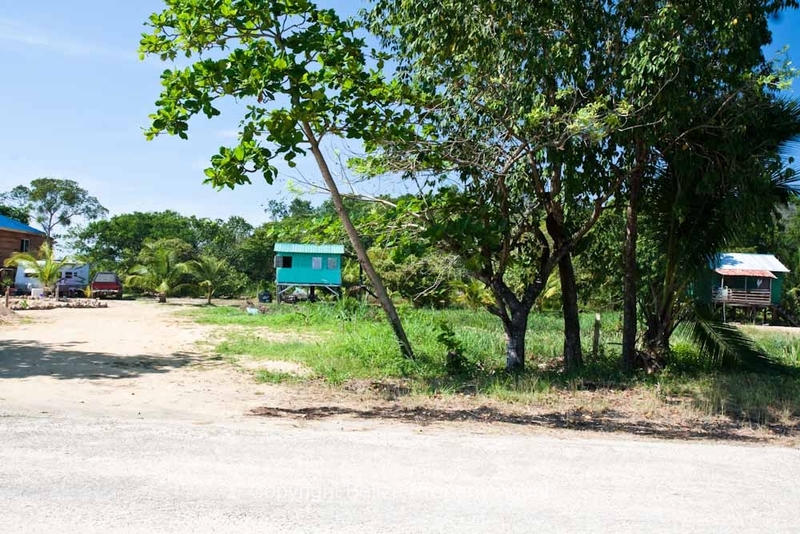 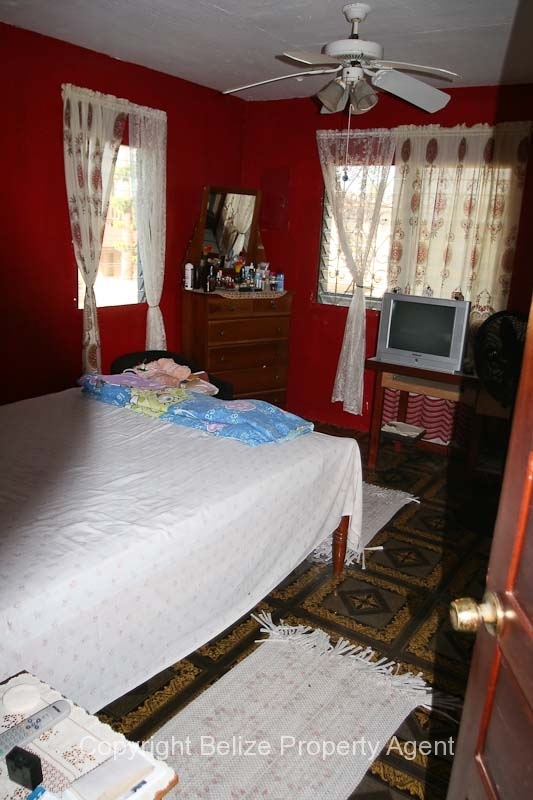 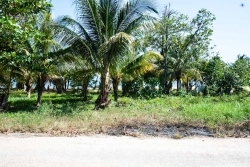 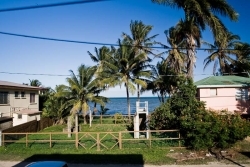 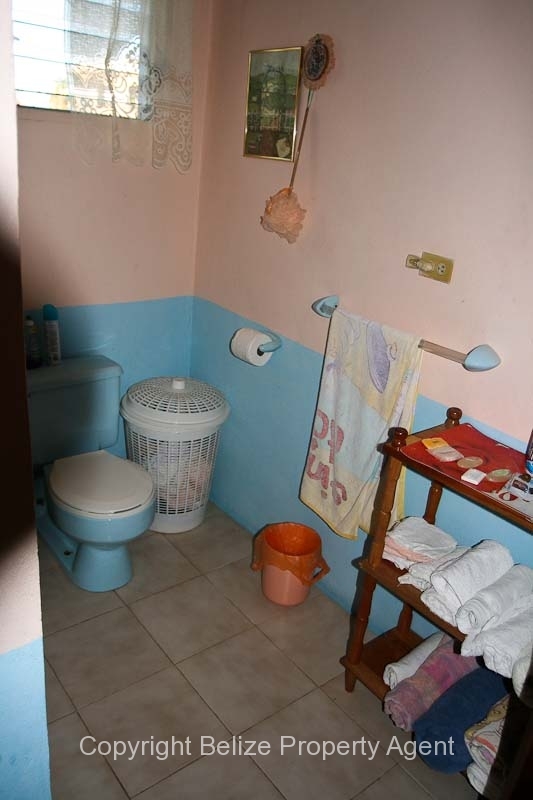 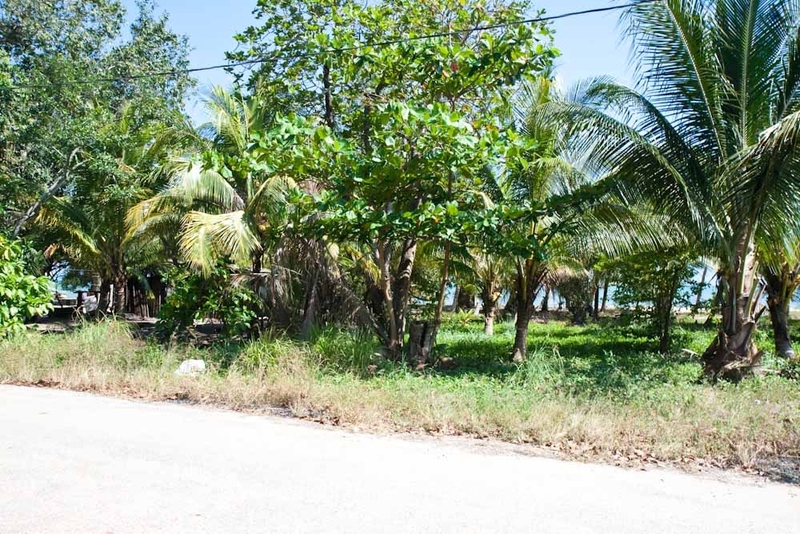 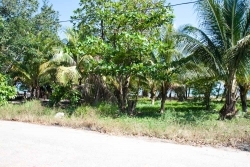 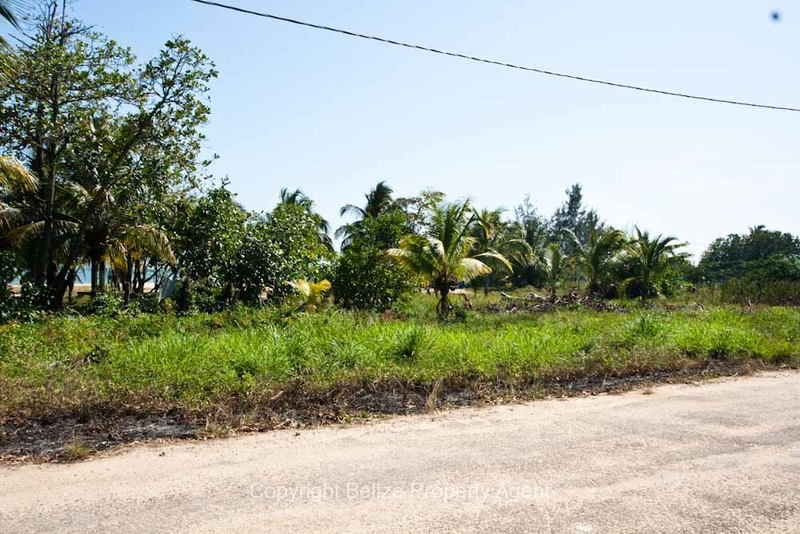 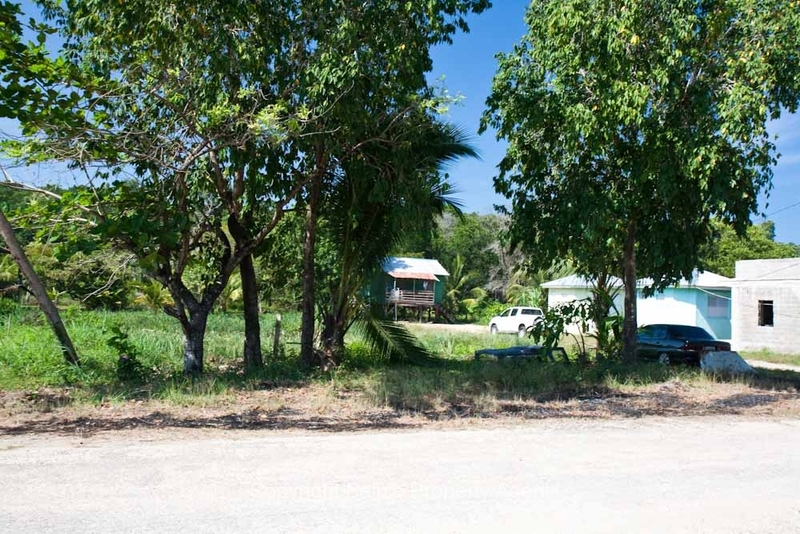 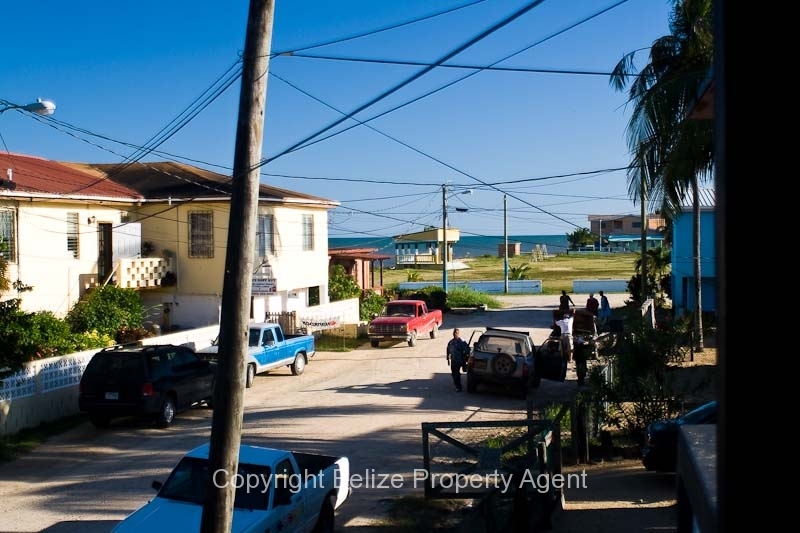 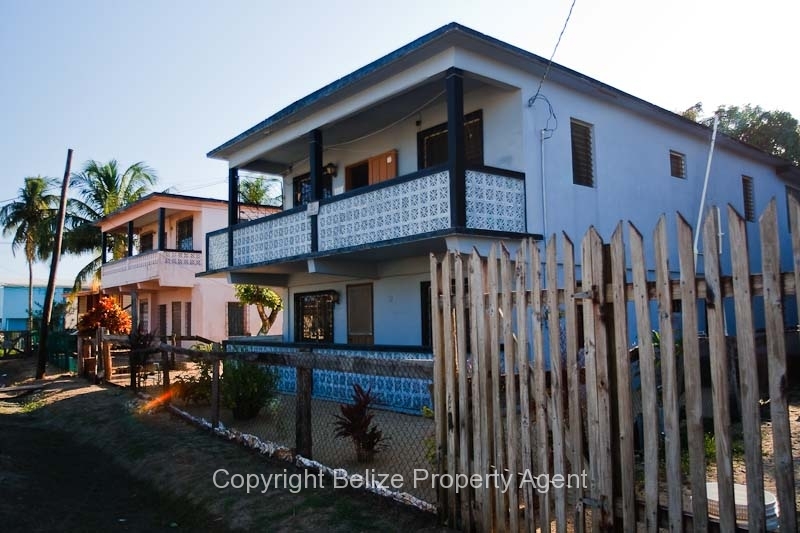 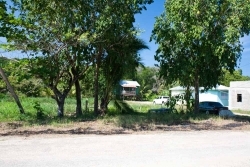 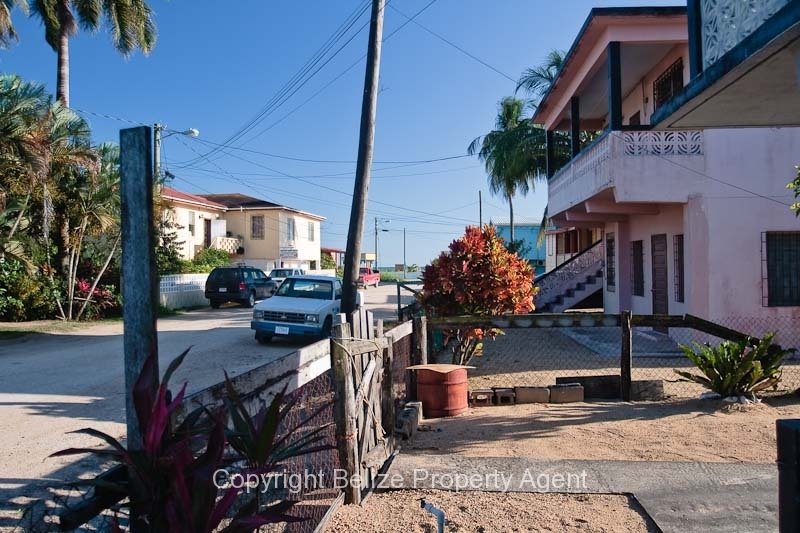 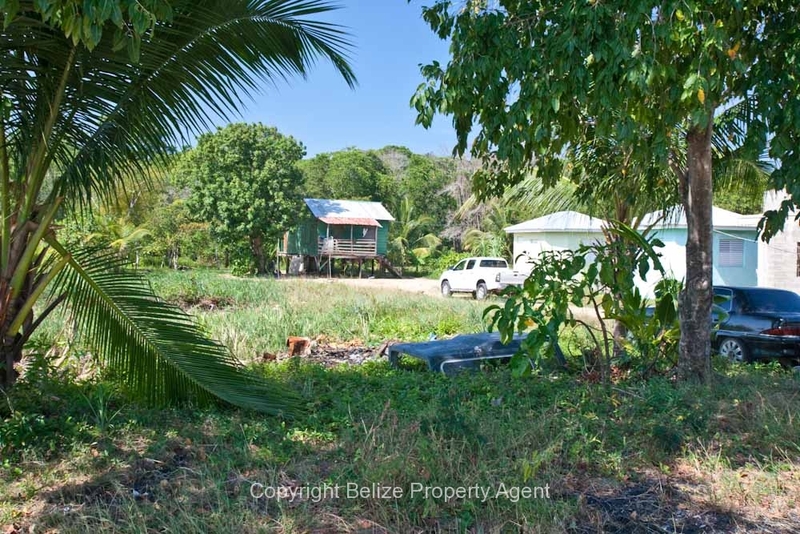 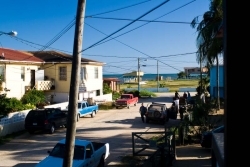 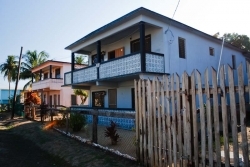 This property is the only one on the street with a clear, unobstructed view of the ocean, and is located in one of the nicest neighborhoods in Dangriga. 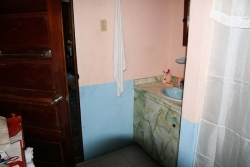 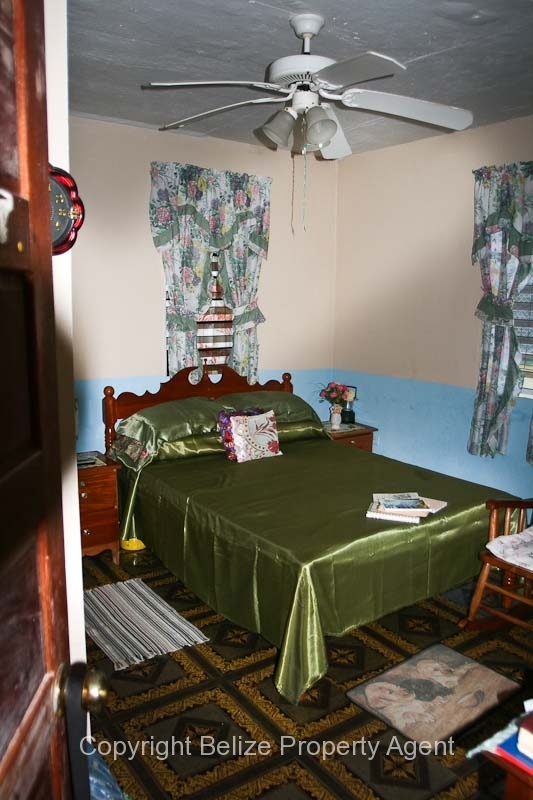 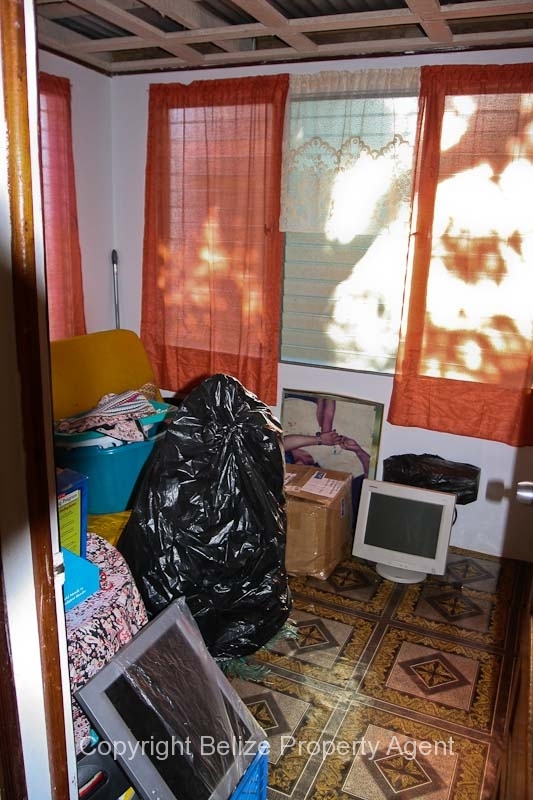 The house has separate entrances for top and bottom levels with three bedrooms/one bath on the ground level and four bedrooms/two baths on the upper level.